After months' waiting, Samsung QX410 has finally come out, it's now on sale at Best Buy! This is really exciting news. 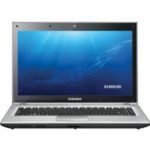 The Samsung QX410 is a 14.1-inch laptop features a 2.53GHz Core i5 processor, 4GB of DDR3 memory, and a 640GB hard drive. 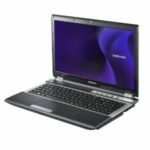 It's boasting a NVIDIA's 512MB GeForce 310M GPU (Optimus enabled), dual-layer DVD burner, SD / SDHC / SDXC card reader, and an inbuilt webcam. 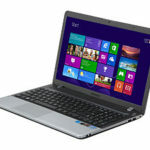 Of course, the laptop also includes gigabit Ethernet, 802.11b/g/n WiFi, three USB 2.0 ports and a battery that supports up to 7 hours of life. It also has WiMAX model for tapping into Sprint's widening 4G network, this is really amazing for a laptop, people will be crazy about it. 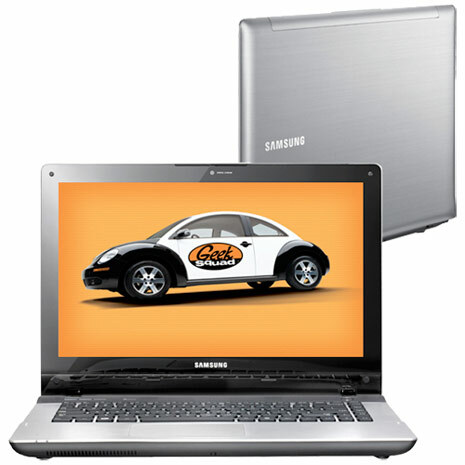 You can now pre-order the Samsung QX410 laptop for $829.99 at Best Buy if you live in US. So go and grab it and start enjoying what it provides. 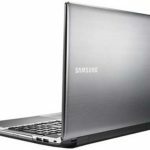 Well, what do you say about Samsung QX410 14.1-Inch Laptop? Does it satisfy you? 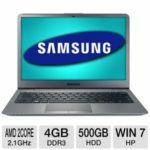 thank you for infomation in Samsung QX410 14.1-Inch Laptop. it’s good information for me.